Hi, we are John & Carole from the north of England. 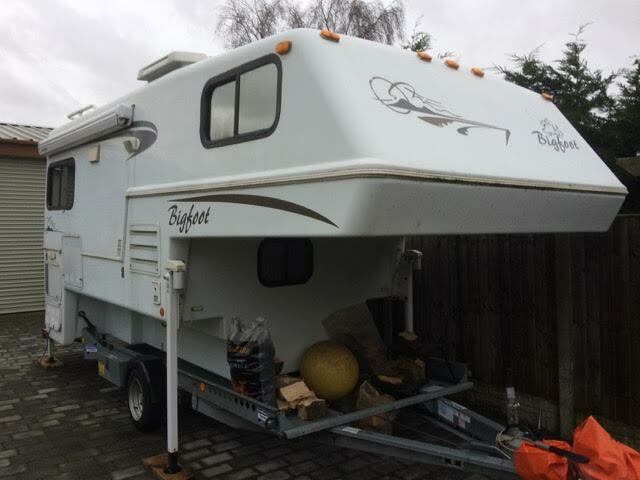 Since retirement we have been full timing in the UK for a number of years living in a variety of outfits be it either a motorhome or a caravan. 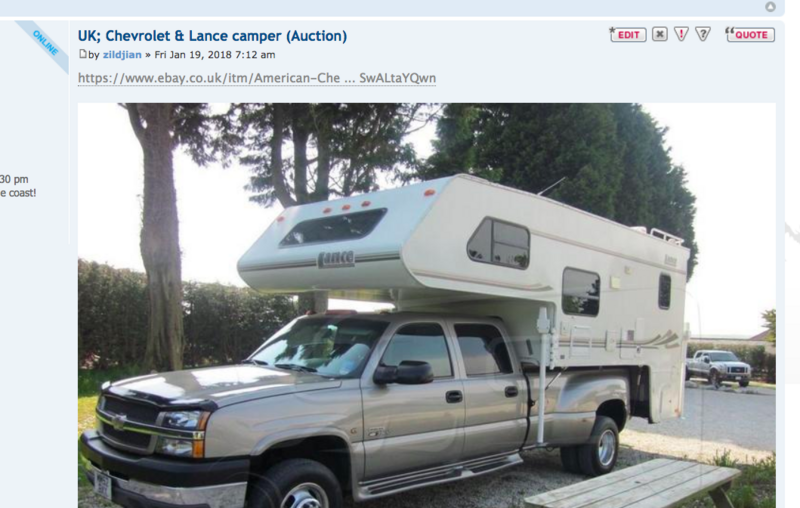 We are now wishing to downsize to an American truck camper to mount on our USA pick-up truck. We will be watching the for sale section of this forum and will report back if successful. Hello both of you, yes subscribe to that sales thread and wait for a bit something comes up like that pretty regular, there is quite a lot to choose from of course so you'll need to say what you're used to living with. Hi Richard, thank you for the welcome. We are just looking for a standard camper, no slides, although we have a F350 with the camper package our weight limit is a miserable 3,200 lbs. Would have to change vehicle to a dually if we wanted slides. I think there was a nice non-slide Lance for sale the other day. Probably suitable for a single-rear-wheel F350. Looked like it had plenty of space despite being non-slide, and stronger / lighter for that. And in retrospect, although non-slide, that thing is pretty much an 1161, just without the slide. That is a big camper and even slide-less you'd probably want a DRW truck for it. I guess it is just a case of waiting until the right thing pops up, and that might be over in Europe. 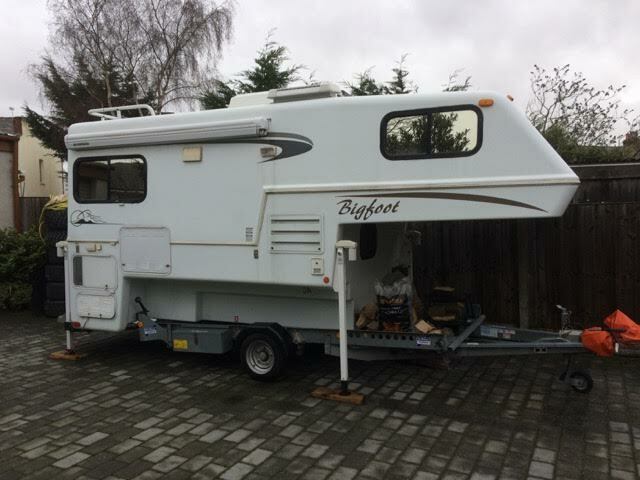 i am seriously considering this camper - 2007 Bigfoot 2500 series 10.5 E but trying to make some sense of payloads - my truck door pillar says 2540lbs - camper 3051lbs and the Ford slide in camper specs say 3401lbs with the "camper package" which i have. Could someone please direct me to a tutorial for posting pictures - thank you. 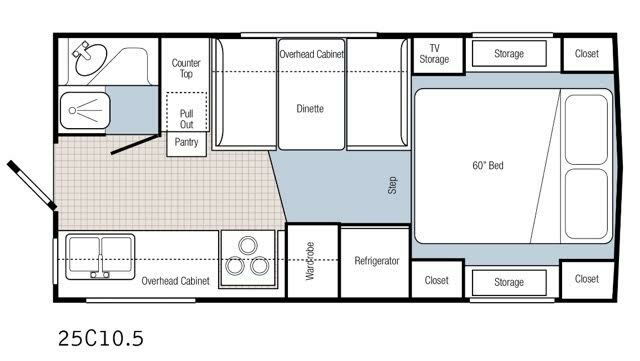 it has quite a few options, generator, air conditioning etc and the usual duel pane windows - hopefully all will be up and running in a couple of months. I think it even featured some underfloor space as well!